Almost there! Please complete this form and click the button below to gain instant access to this demo & PDF! 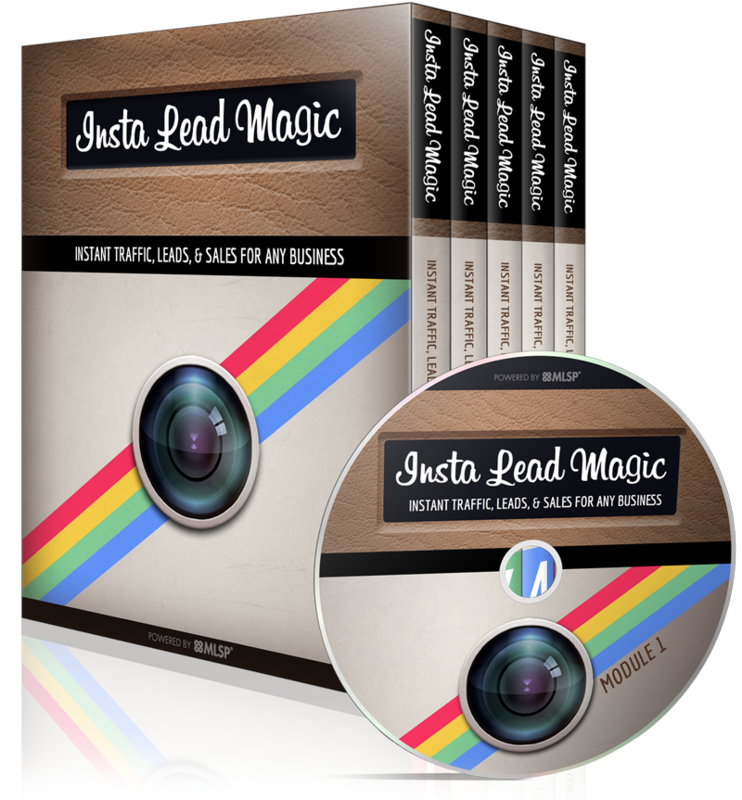 Enter Your Name and Best Email for this FREE Instagram demo & 10-point PDF 'Cheat-Sheet' to help you get 21+ red hot leads per day for YOUR business!